It may be hard to believe, but outdoor gear manufacturer Patagonia has never made a sleeping bag. 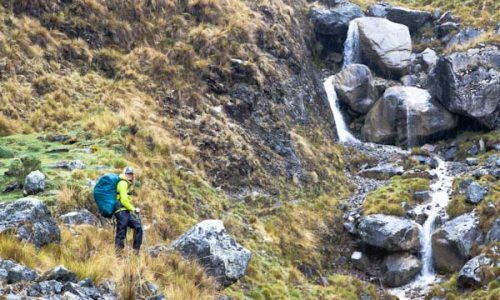 Sure, the company has on occasion used its resources to construct a few one-off bags for use on expeditions, but over the course of its 40+-year history it has never had a consumer model in its vast collection of products. That all changed last week however with the introduction of the new 850 Down Sleeping Bag, a piece of gear that has quite literally been 45 years in the making. When Patagonia’s designers began looking for ideas on how to create its first ever sleeping bag, they had a pretty good idea on where to start. 45 years ago, the company’s legendary founder Yvon Chouinard made his very own bag before heading out on one of his many alpine adventures, and it proved to be the perfect source of inspiration for the new 850 Down. Chouinard’s first bag had a simple mummy design that cleverly blended both form and function. For example, the bag’s zipper was located in the front, allowing the climber to tie in at belays and cook while wearing it in camp. That same design kept the bag from twisting on him while he slept and helped it to maintain its loft as well. 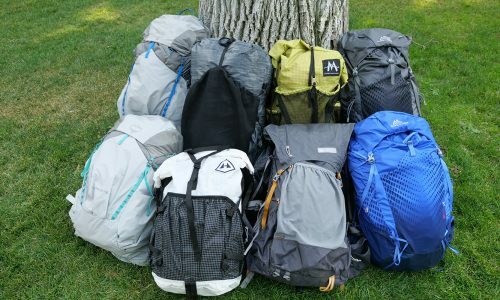 Those were all qualities that the company wanted to see in its first bag as well, while also improving on Chouinard’s initial design by incorporating lightweight and breathable modern fabrics. 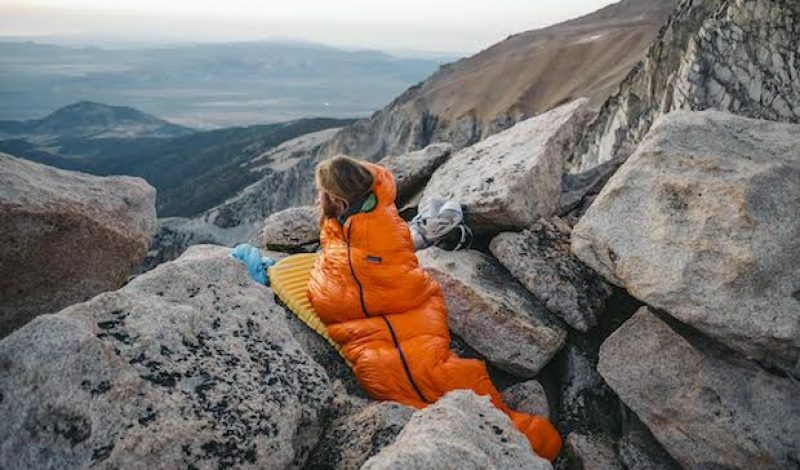 Additionally, with more than 40 years of experience working with down insulation, Patagonia has reportedly been able to create a sleeping bag that is lightweight, durable, and efficient. Available in both 30ºF (-1ºC) and 19ºF (-7ºC), the 850 Down has a unique foot-box pattern that id designed to provide plenty of room without adding undue bulk. As the name implies, both models feature 850-fill power from responsibly sourced – and traceable – down. The outer shell of the bag is made from Pertex Quantum fabrics that have been treated with a DWR finish. Patagonia says that each of the materials were specifically chosen based on performance, comfort, and their ability to try quickly. The two bags do different in one important way however. The 19º version uses a unique construction method that creates baffles without stitches actually puncturing the fabrics. This allows it to hold in heat better and stay warmer in cold conditions. Meanwhile, the 30º model employs a more standard sewn-through construction technique that gives it the ability to vent heat better, making it well suited for camping in warmer climes. Tipping the scales at 32 oz., the 19º model sells for $499. The 30º bag is slight lighter at 25 ounces and sells for $399. The 850 Down Sleeping Bag is available now at Patagonia.com and at all Patagonia stores.